Saturday, August 5: 2 pm. This year on August 21, we will be privy to a rare event: a solar eclipse. Macedon will not see the eclipse in totality. however, Macedonians will be treated to a partial eclipse. 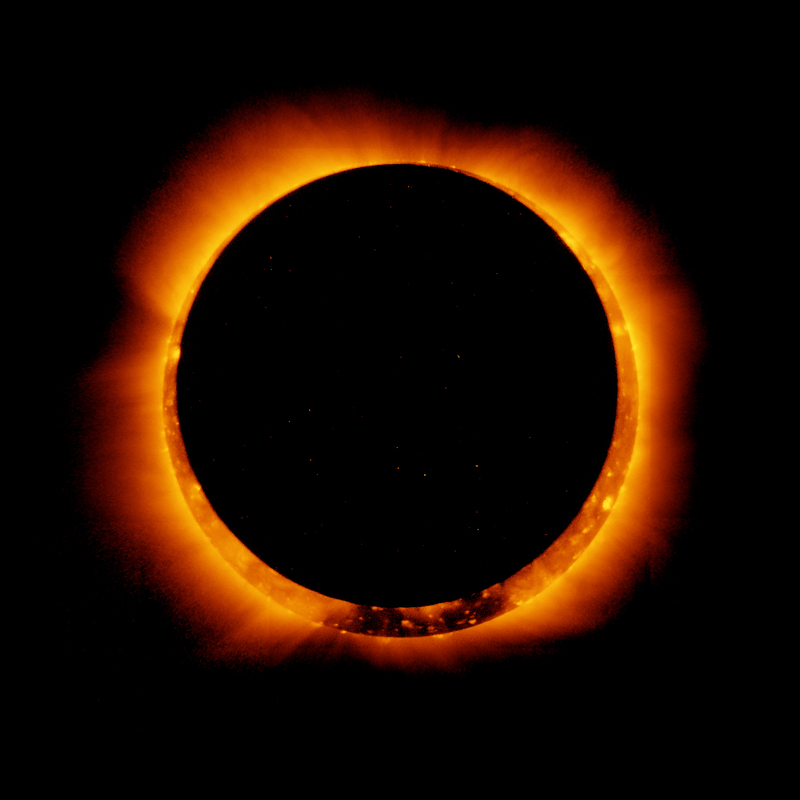 Dr. Koberlein will discuss what causes an eclipse, how to view the eclipse safely and demonstrate, using a model, what is happening in the sky. All ages are encouraged to attend in preparation for the big day! Next Breaking Bread: Fresh Produce Delights!